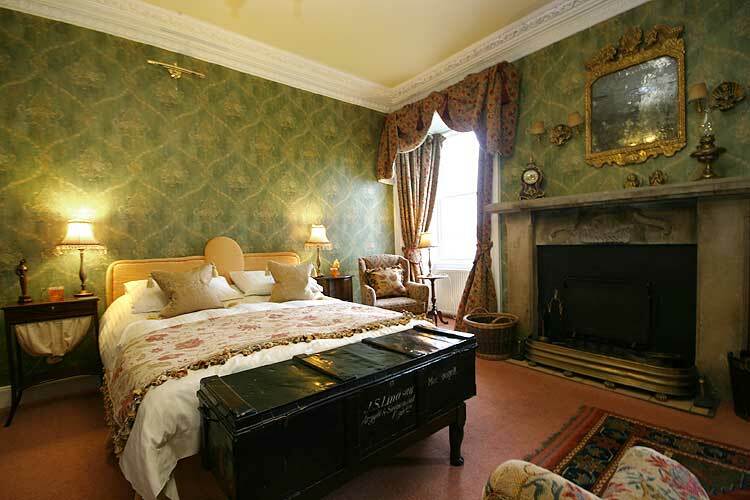 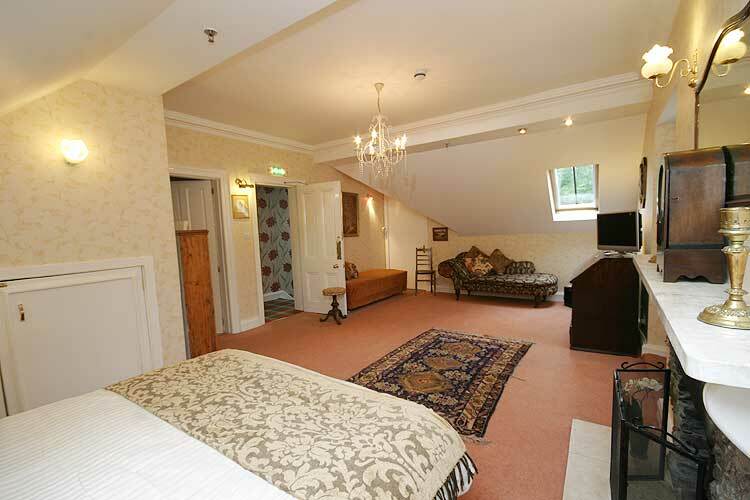 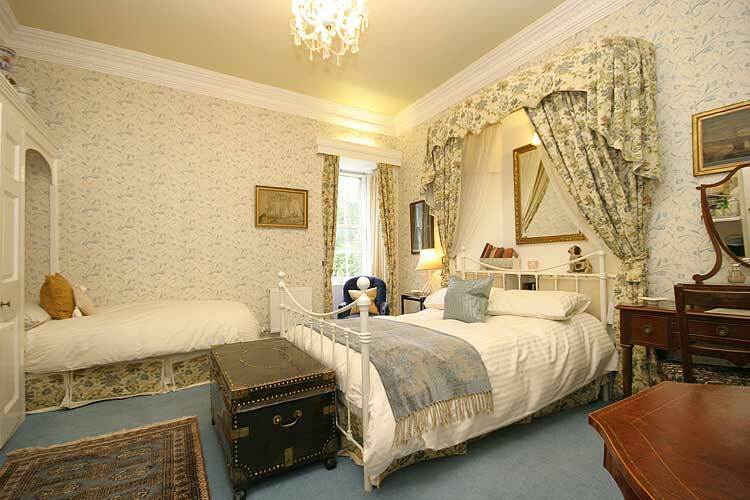 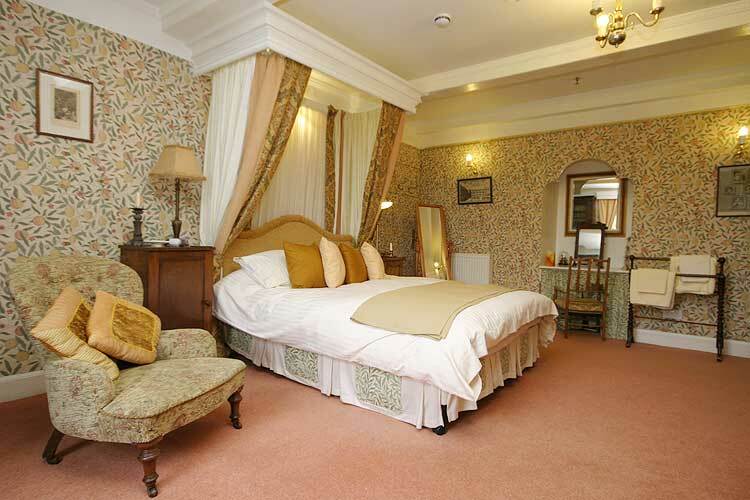 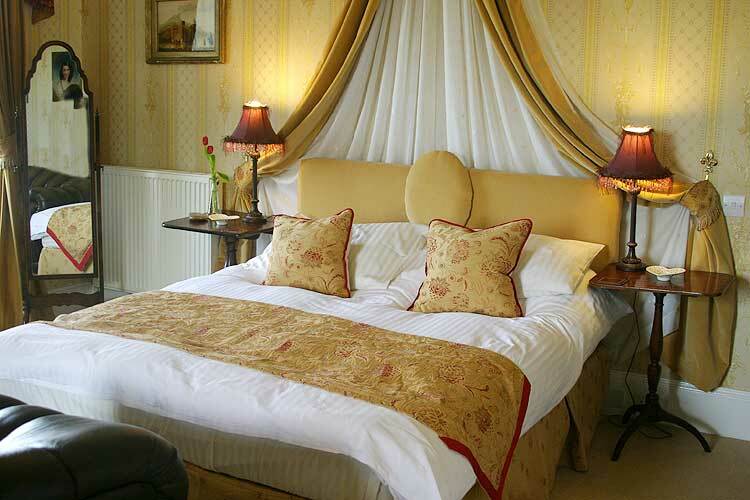 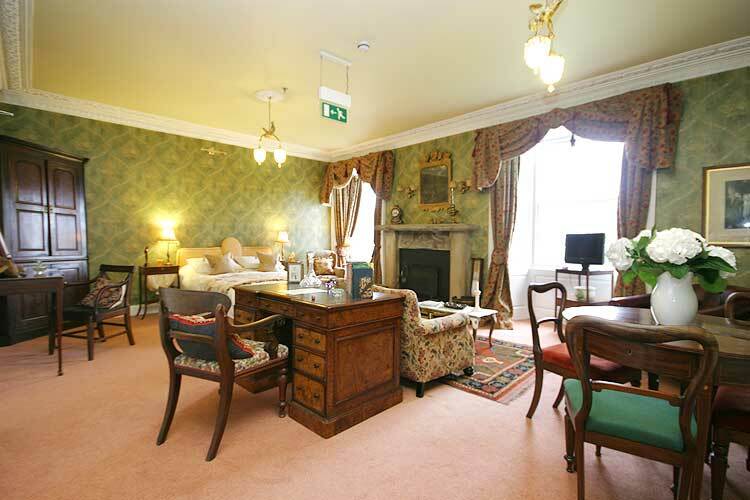 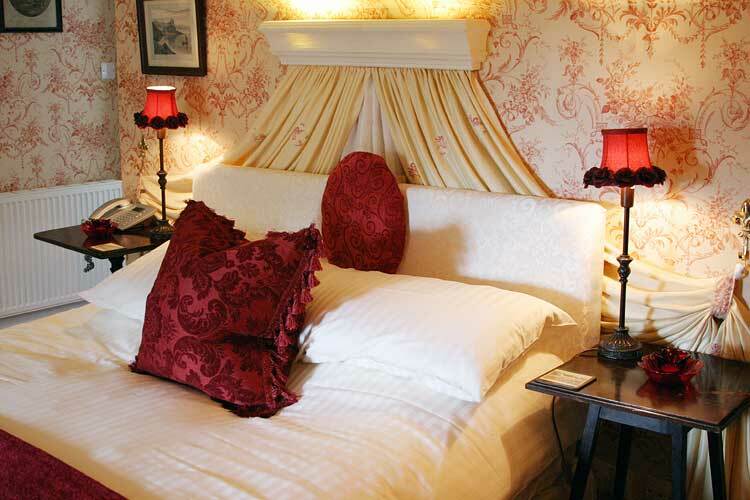 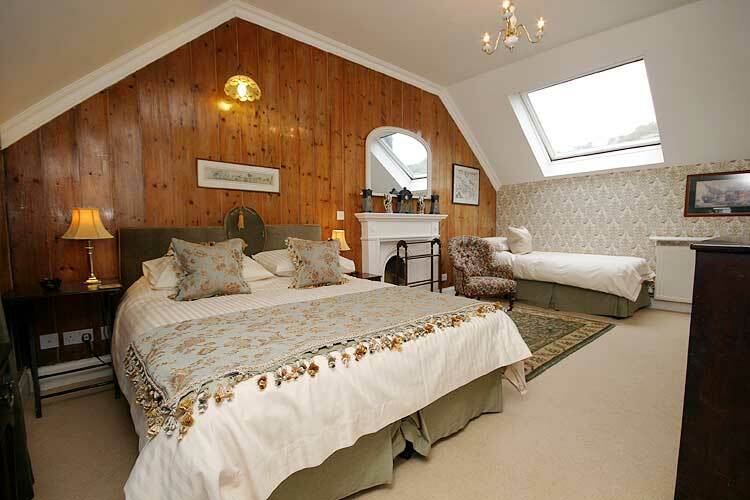 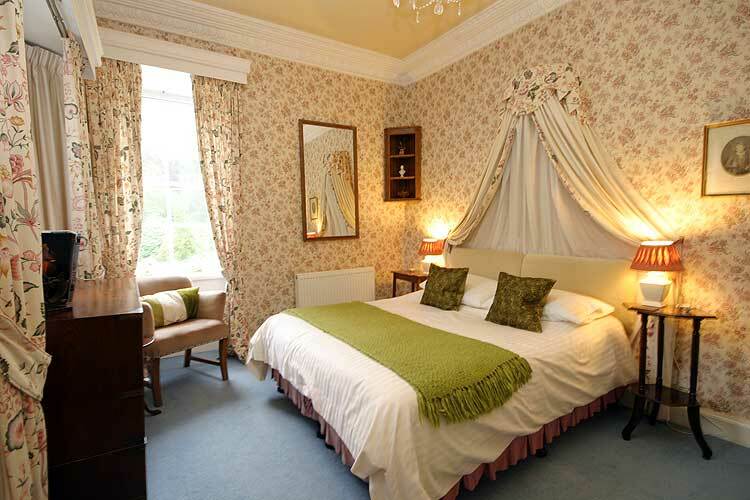 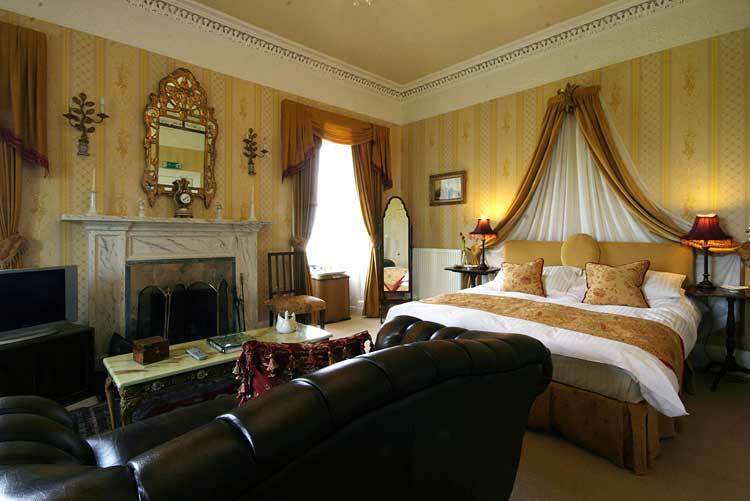 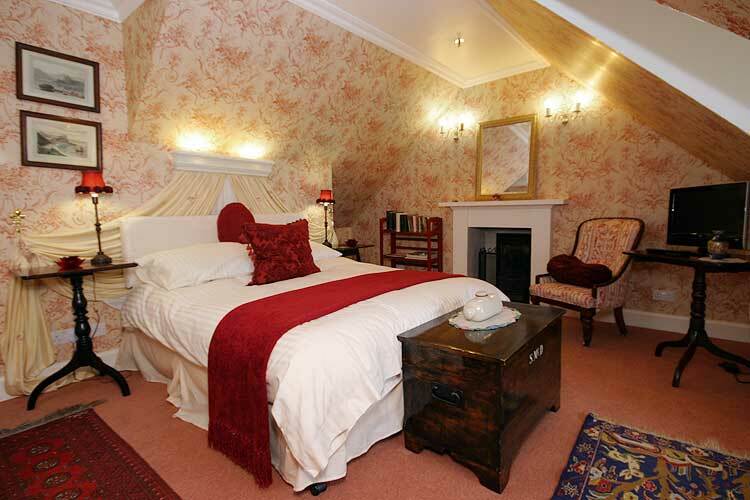 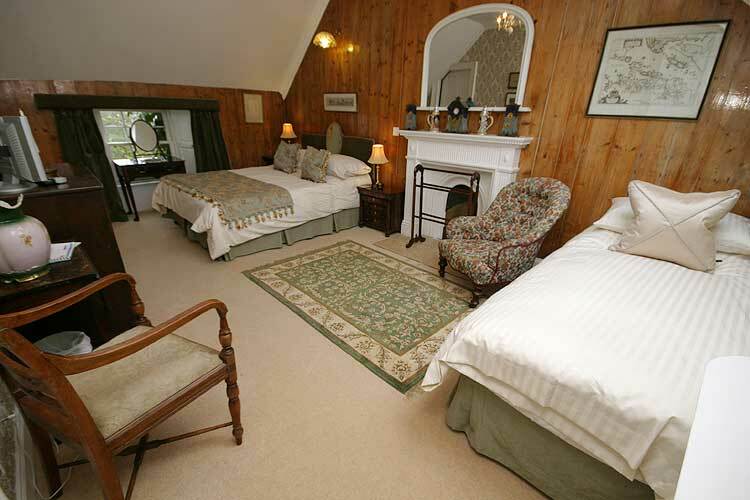 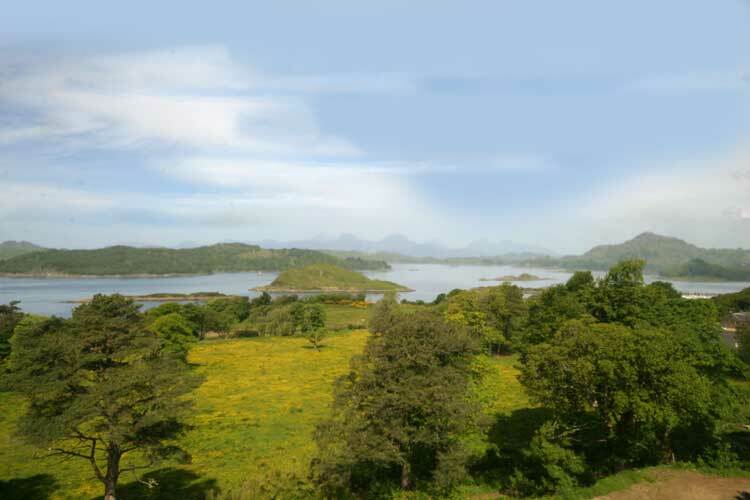 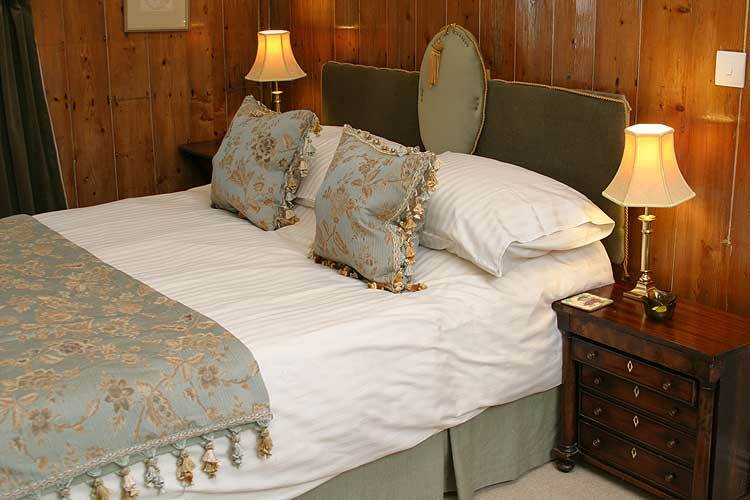 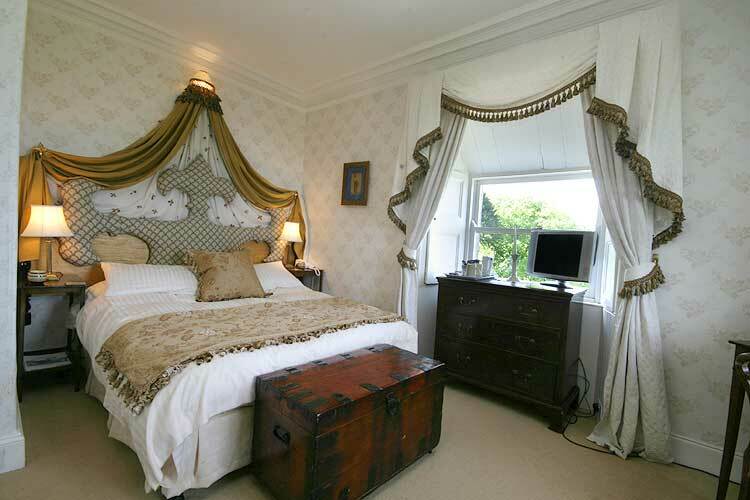 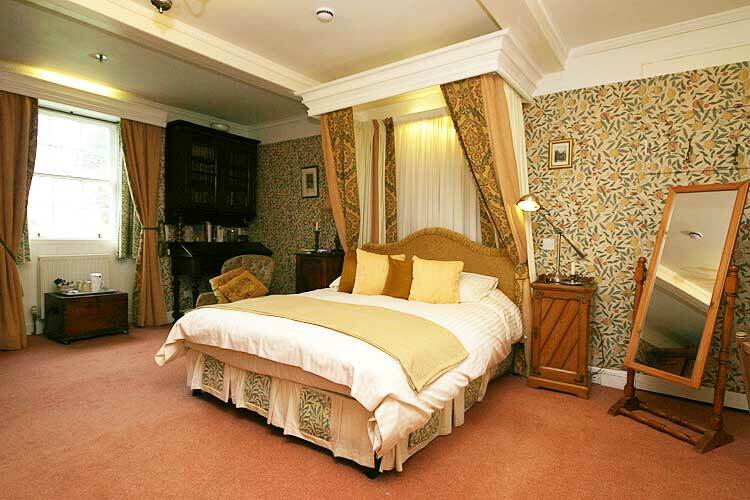 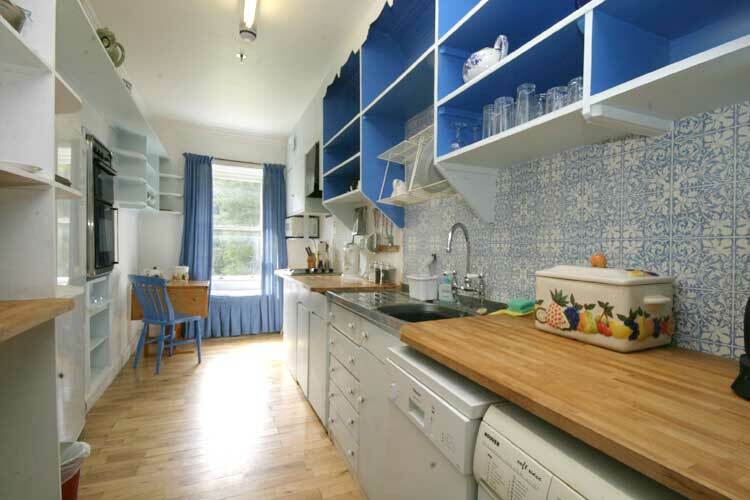 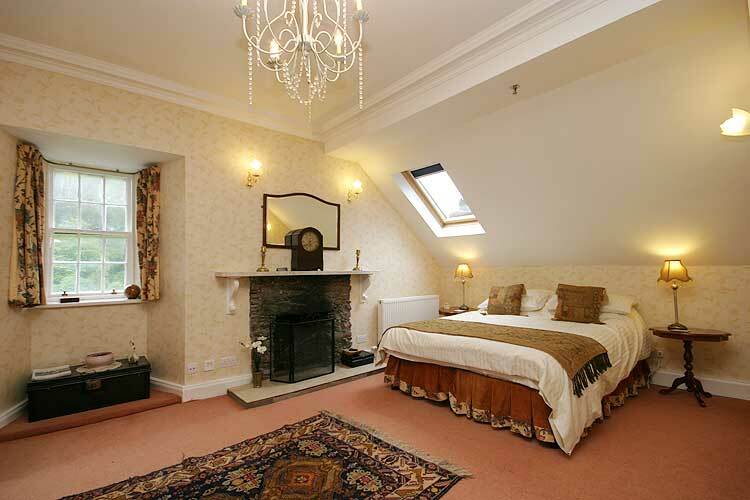 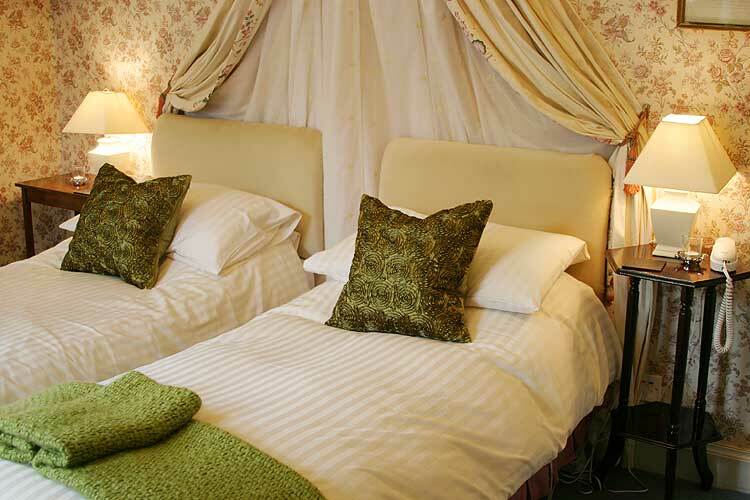 Below are photos and virtual tours of a selection of our rooms here at Lunga. 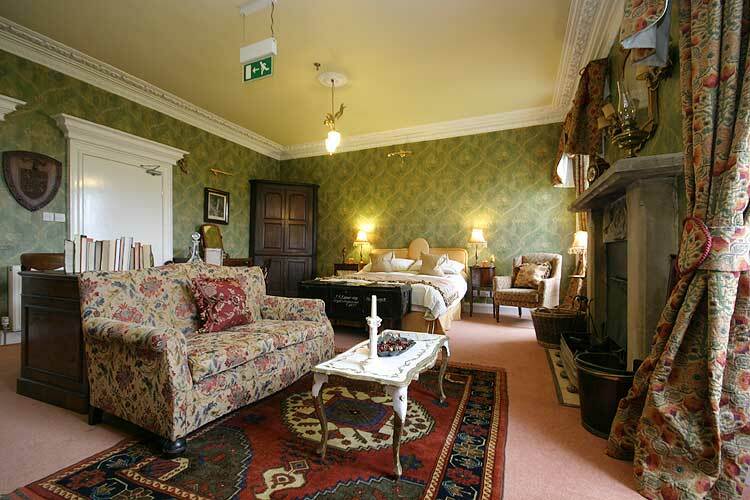 All are unique, and furnished with comfort in mind. 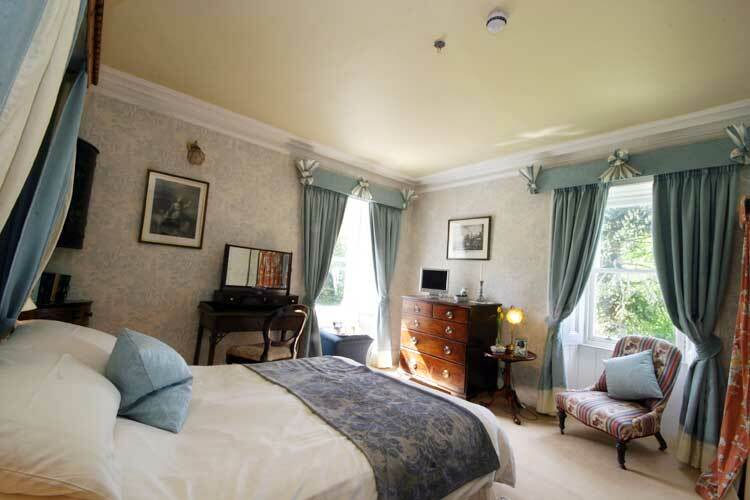 Click the small images below to see a larger version, or on the images marked to see an interactive 360 view of that room.